SOS Interventions is a complete clinical intervention provider. We provide practical solutions for Adolescent, Executive and Family interventions for addictions and mental health issues.. 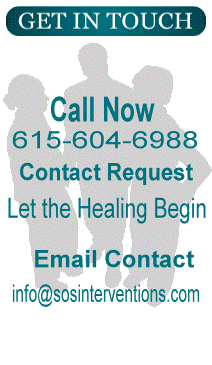 Call 615-604-6988 AND GET THE SERENITY YOU DESERVE! SOS Interventions was formed to meet a very real and growing need for intervening and attaining quality, comprehensive care for those struggling with alcoholism, drug addiction, process addictions and other co-occurring disorders. With the paradigm shifts in treatment it is imperative to have those needing treatment to be willing and open to cutting edge treatment for addiction and mental health disorders. As a CORNERSTONE the necessity to educate all those affected in helping raising the struggling individual’s desire to change before tragedy strikes? 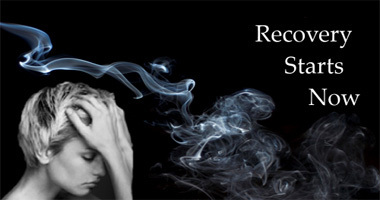 SOS Provides quality, cost effective clinical intervention, referral and follow up services for all addictive disorders. The necessity for understanding and addressing Co-Occurring disorders is at the forefront of our initial assessments to make sure the right course of treatment is followed. For many individuals struggling with chemical dependency the first step is the family helping through a well-planned and orchestrated intervention to break through the walls of denial for the recovery process to begin. SOS is committed to providing intervention and continuum of care services that guides families, employers and identified individuals in the healing and recovery process to restore a sense of well-being for all that have been affected. To be renowned and respected for our compassion and treatment approach, emphasizing the physical, mental, emotional and spiritual transformation of the individual and clients we serve. SOS Interventions is a full service intervention network for families, executives and healthcare providers. We consult with and implement recovery services at all phases of the addiction and recovery process. It is our philosophy that the bottom can be raised for the afflicted individual and the family or company can continue to grow and blossom to its greatest potential. SOS Interventions recognizes the family/group of individuals affected by the afflicted individual collectively and as a complete system. Embracing the synergy of compassion with wisdom in breaking the chains of denial and humbling the disease process at its very core. With the vision and mission for all those we are blessed with crossing paths and serving “But for the grace of God there goes I”. Today our youth struggle navigating through obstacles in our culture. This results in many having difficulty getting along with their parents which leads to alcohol/drug misuse, abuse and addiction. The family can become chaotic and disengaged resulting in complete loss of serenity for all concerned. 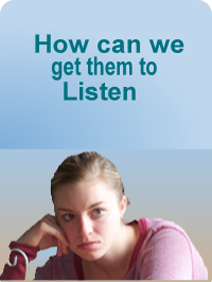 Often times it is suggested that adolescents need residential treatment. At SOS we have decades of residential experience and believe this should be a small piece of the puzzle. We specialize in working with families in a family group conference to develop a plan that will enable the family to establish healthy boundaries and open communications and begin the healing process and maintenance of serenity within the family as a whole.